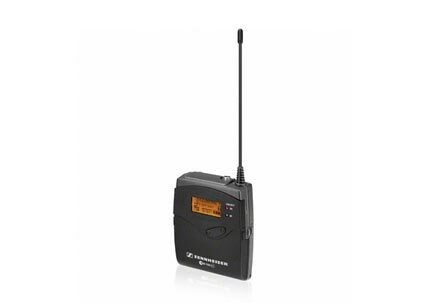 The highly intuitive icon based user interface provides a complete overview and ease of use via its large TFT display. 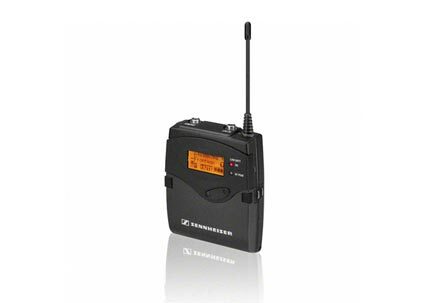 The frequency setup is easy, no intermodulation calculation required. 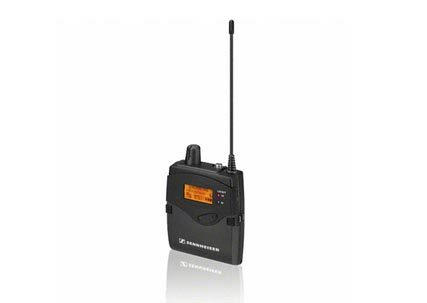 The receiver is designed for maximum spectral efficiency and transmission safety. 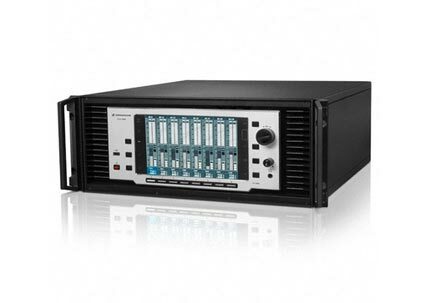 A broad variety of connection options allow for an easy integration into existing audio and IT infrastructure. Modules can be exchanged easily for upgrade and maintenance, making the receiver a future-proof investment. EM 9046 SU (Article No. 502513): 19'' 4 RUs mainframe. EM 9046 DRX (Article No. 502512): Receiver modules. EM 9046 AAO (Article No. 502508): Analogue output module. EM 9046 DAO (Article No. 502511): Digital output module. EM 9046 CC (Article No. 502510): blank cover for audio output slot. Fast and easy system setup with an excellent overview. 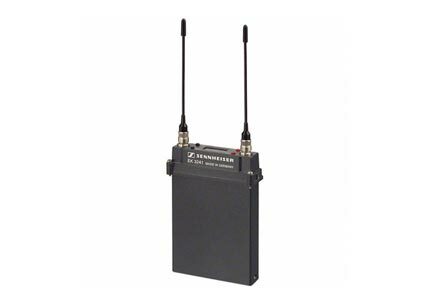 8-channel modular receiver system – tuneable between 470 and 798 MHz. Automatic compensation of RF cable loss. Antenna loop-through to cascade up to 4 system units. Built-in graphical spectrum analyzer and RF level recorder. Analog and AES 3 output modules with a signal split of up to 1:6.